A number of things can affect how safe a city is. Having good infrastructure, adequate public transport systems, high employment rates, access to good education, and being part of a close-knit community are just a number of factors that contribute towards an area being safe and liveable with low levels of crime. 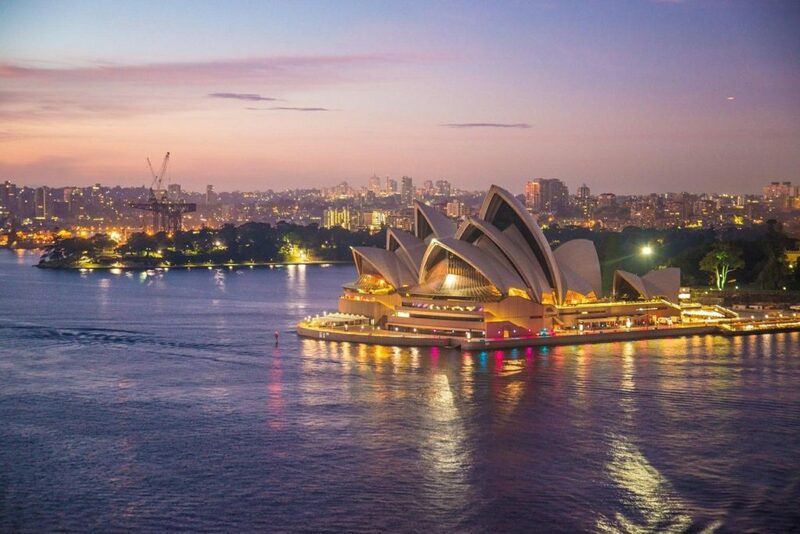 Sydney is Australia’s most populous city and according to the Economist’s latest Safe Cities Index which ranks cities according to a number of factors including digital security, health security, infrastructure security, and personal security, is ranked number 7 overall of the Safe Cities in the world. As can be expected from any large city, Sydney is not crime free. Crime does happen and the usual precautions should be taken to ensure both your personal and property safety in any situation. The New South Wales Government publishes crime trend reports and statistics on a quarterly and annual basis. The overall trend for property crime indicates that it has been on the decrease since 2012. Crimes against property include breaking and entering of a dwelling and of a non-dwelling, motor vehicle theft, theft from a motor vehicle, shoplifting or stealing from a retail store, theft from a dwelling, stealing from a person, stock theft, and other theft and fraud. Taking a closer look at the number of incidences of recorded breaking and entering crimes into dwellings, a significant downward trend is indicated and the number of reports per year has nearly halved between 2012 and 2017. Obviously, these statistics will vary from suburb to suburb but on the whole, this is good news for homeowners and residents as it indicates an improvement in home security and a decrease in breaking and entering crimes. Trends in violent offenses have shown to be stable too with no major fluctuations in the last quarterly report. Though stable over the Greater Sydney area, the trend also shows an overall decrease in the number of recorded violent crimes against the person made since 2012 in the Capital Region. In this case, violent offenses include murder, attempted murder, manslaughter, assault when it is domestic violence and non-domestic violence related, assault police, robbery without a weapon, robbery with and without a firearm, sexual assault, and indecent assault/act of indecency, and other sexual offenses. On the whole, statistics for Sydney over the last twenty-four months show that transport regulatory offenses see the highest occurrence, with malicious damage to property following suit with about 50% fewer instances recorded. Breaking and entering of dwellings is much lower down the list and the incidence is approximately 79% less frequent than the occurrence of recorded transport regulatory offenses. If you are still worried about how safe is Sydney and how you can protect your family, yourself, and your property from becoming a victim of crime then these basic pointers will help you to avoid unsolicited entry by intruders or potential thieves and protect your belongings. Install a home security alarm system to notify you of intrusion on your property. Home security equipment includes surveillance cameras, video doorbells, smart door locks, motion sensors, and door and window contacts. Employ the services of a monitoring company to respond to any instances of intrusion. Not only is this a great deterrent against thieves but it also means that protection services will be on hand in a short space of time. Avoid leaving valuables in plain sight of windows or outside in the yard. This will increase the chances of potential intruders seeing these items and subsequently attempting to steal them. Automate your home access procedures with home security equipment that uses technology to grant access. This way you have more control over who enters your property and when. Stick to busy and populated areas especially at night and when by yourself. Do not walk alone through areas that seem unsafe and be on the lookout for signs of danger. Essentially, being aware of your surroundings and actively taking measures to protect your home and property from possible intrusions will act as a huge deterrent to would-be criminals who may have your property in their sights.